What will we be doing ? 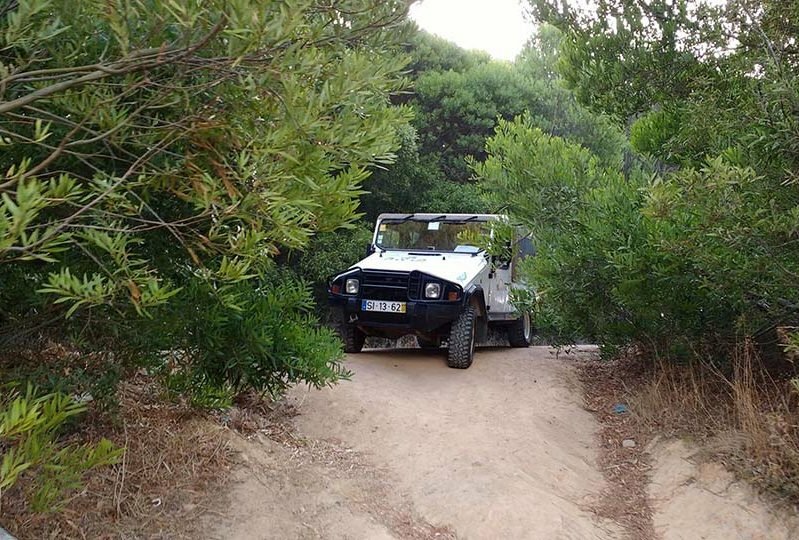 We create off road jeep tours in Lisbon along special routes suited to 4×4 vehicles, combining the adventure of self-driving the 4×4 vehicles with nature and the majestic views of the Cascais Countryside. 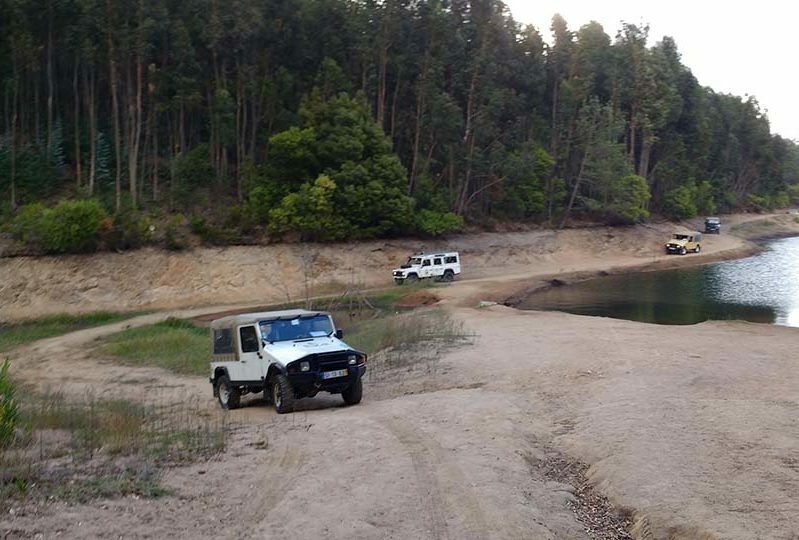 All ourJeep Safaris are Private and Exclusive for your group only! 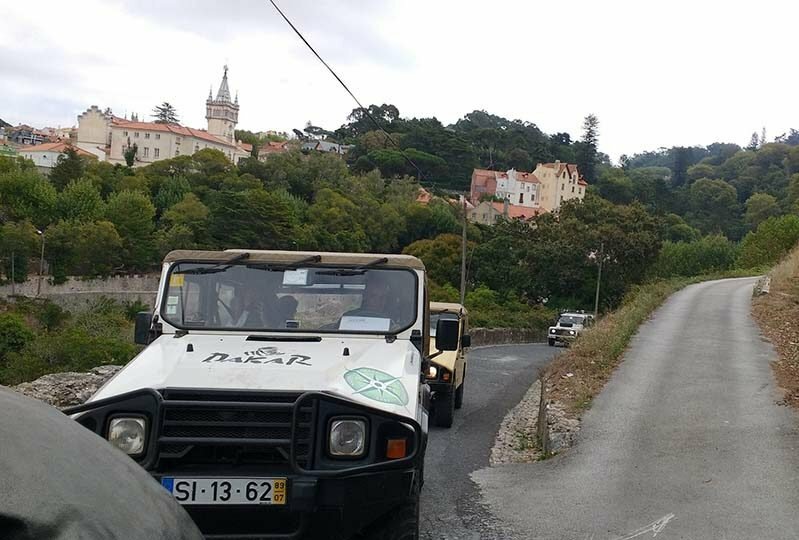 If you don’t want to sit in a cramped and crowded big bus full with strangers choose our Jeep tour through the Sintra Hills. Let us convince you that our Private Jeep Tours are the best way to give visitors a holiday experience they will. Transfer from Cascais. If you are arriving from Lisbon we will meet you at train station. By Train: Travel from Lisbon Cais Do Sodre train station to Cascais, the journey is around 40 minutes and costs around 3.60 euros. A taxi will then be required to travel to the quad office, which is around 10 to 15 minutes taxi ride from the train station.